The idea of providing for your employees after they quit working has been there for a long time. It can be traced back to 13 B.C Roman Empire where it was developed for soldiers. The U.S government also paid pensions to disabled soldiers or the family members of deceased soldiers. Retirement planning refers to the process by which you fix your retirement income goals. Once you have identified them, you can chalk out a plan about how to achieve them. Not only will you need to find the best sources of income and calculate rough expenses, but you will also have to use a savings program and manage all your assets properly. If you want your retirement planning to be perfect, you need to cover all bases. Start putting aside money for retirement early in life. The initial years of your working life are often the best time to save up money because there are less financial responsibilities in your life. Your interest will increase with every year that you save up in your retirement account. You might earn more money to put aside in the future, but that will not make up for the lost interest. 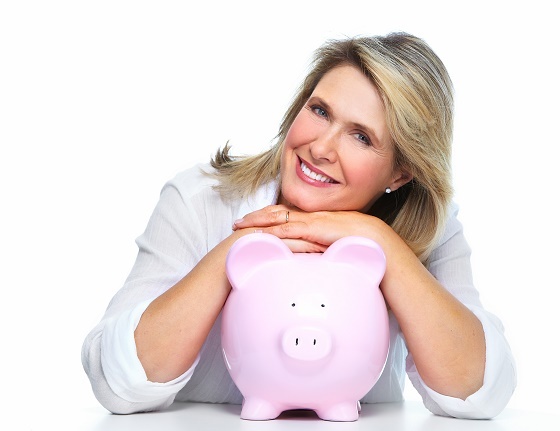 Banks offer different retirement account benefits that you can advantage of. You have the option to invest in an index fund or buy some profitable stocks in your name for the future. Focus on gathering assets and properties that will pay out during your retirement once you are in a stable financial position. Remember, that investing in the correct insurance plans will keep you from having to dip into your retirement savings in case of an emergency. And yet, not many focus on retirement planning the right way. While that might sound great, here is the thing – most single women have greater financial challenges to deal with when it comes to retirement, compared to men. For one, women earn less than men traditionally. Lesser money means lesser savings and lesser investments, which translates to poor retirement planning. More, women on average, live around five years more than men, which mean that they need to better manage their finances. Also, given how women’s role in society has been traditional, they are more intimated with financial matters than men. How do you make a difference as a woman then? Here is a look at a few tips to help you. For one, you need to start saving. Look to contribute towards your 401 (k) retirement plan, and do not forget the catch-up rule. For instance, you can save as much as $25,500 if you are over 50. The amount you need to save depends on your lifestyle and your earnings. Know the right number for you. Using online calculators could help you fix on the right number. It’s important to pay your debts as early as you can so that you are on top of your financial gain. It will ensure that you don’t have to worry about getting money for your retirement savings. Set up a debt management plan if you are unsure – it’s surely going to help! Planning your retirement early and saving and investing at the right time is what you should be looking for.